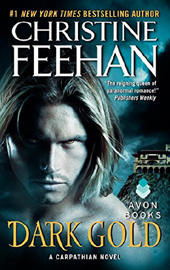 Drawn to the far Carpathian mountains, Shea found a ravaged, raging man, a being like no other. 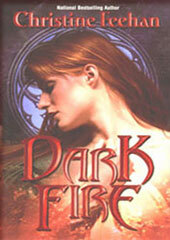 And her soul trembled. 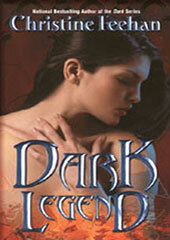 Young Savannah Dubrinsky was a mistress of illusion, a world-famous magician capable of mesmerizing millions. 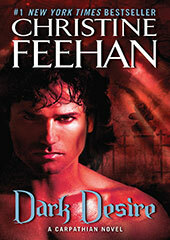 Byron, a Carpathian male and hunter of the vampire follows the sound of compelling music to Italy. 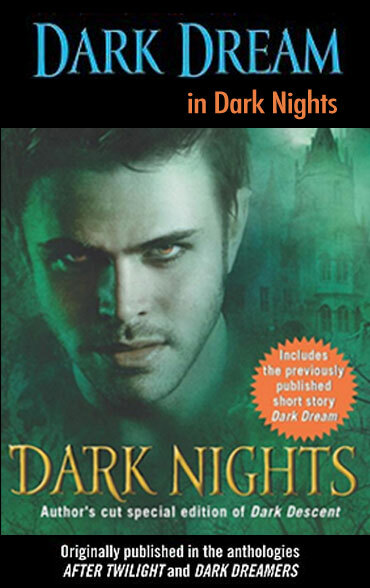 Her childhood had been a nightmare of violence and pain until she heard his voice calling out to her. 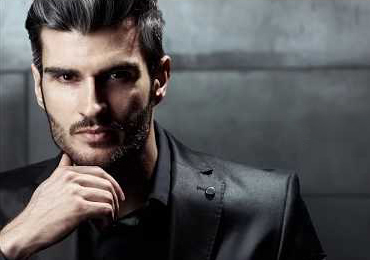 Golden and seductive. 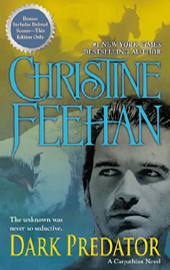 Juliette is a beautiful activist devoted to the liberation of animals from the foul and humid confines of a secret jungle lab. 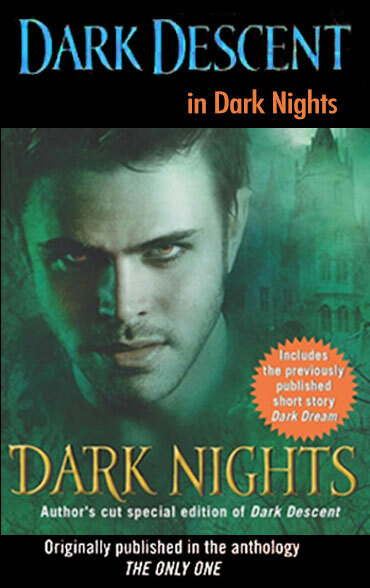 Rafael De La Cruz has spent centuries hunting vampires, but what he's following now is the scent of a human. 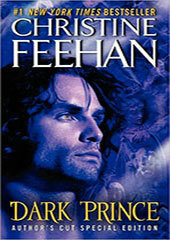 Gabrielle has had enough of battles, of wars, of seeing the man she's engaged to nearly lose his life when it isn't even his fight. 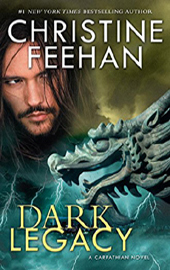 At any other time, Julija Brennan would find solace in the quiet of the Sierra Mountains, but now the mage is in the race of her life. 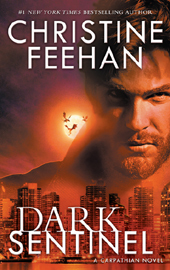 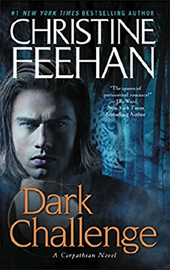 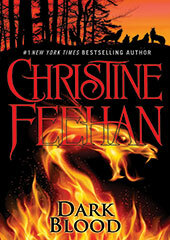 WATCH MORE book trailers and other videos about the Dark Series. 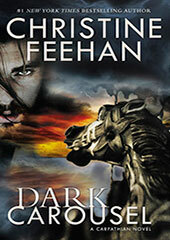 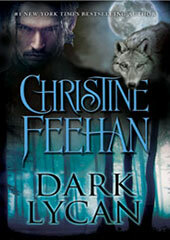 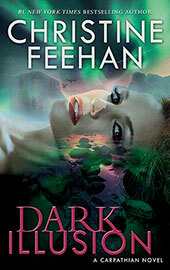 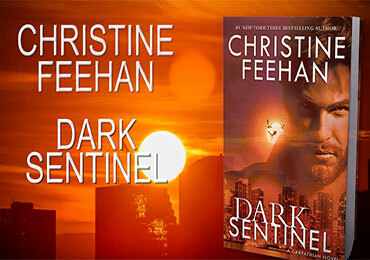 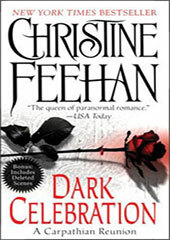 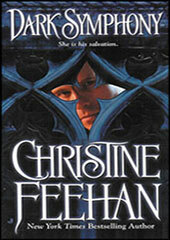 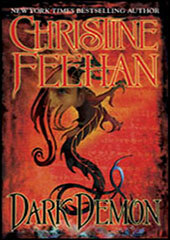 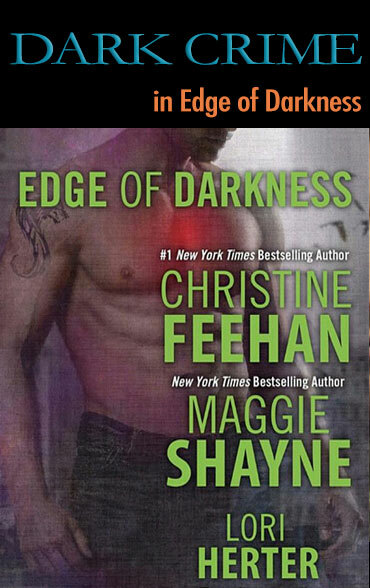 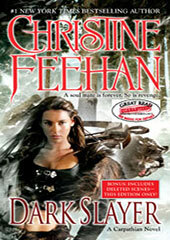 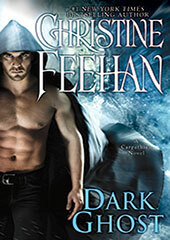 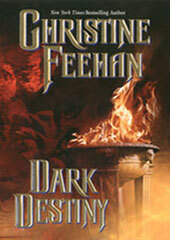 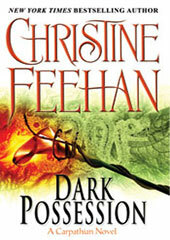 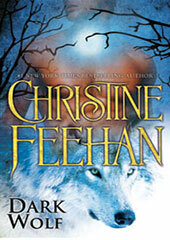 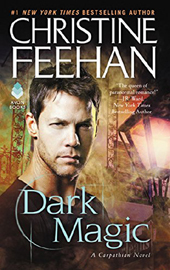 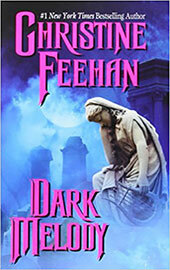 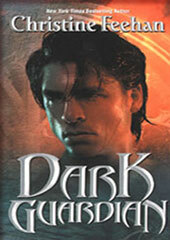 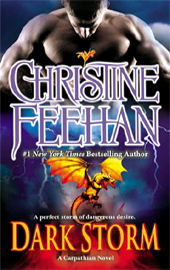 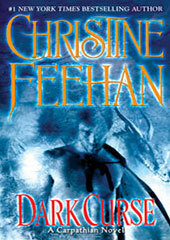 READ MORE of Christine's blog posts about the Dark Series.